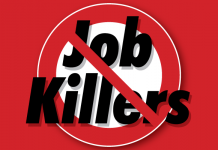 A job killer bill that could significantly drive up litigation costs for all California employers, if enacted, passed the Senate Judiciary Committee this week. AB 465 (R. Hernández; D-West Covina), will increase pressure on the already-overburdened judicial system by precluding mandatory employment arbitration agreements, which both the California Supreme Court and the U.S. Supreme Court have already authorized. 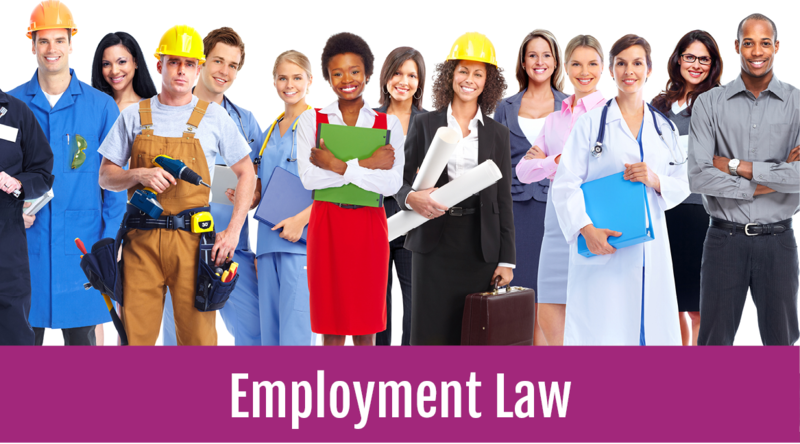 As such, AB 465 will serve only to drive up litigation costs, increasing individual claims, representative actions and class action lawsuits against California employers of all sizes until such legislation can work through the judicial process to be challenged again. • California and U.S. Supreme Courts have already authorized mandatory employment arbitration agreements. AB 465 directly conflicts with these prior and recent rulings from both the California and U.S. Supreme Courts, which have consistently stated any state law that interferes with the Federal Arbitration Act is pre-empted. The time, cost and uncertainty created for all California employers while any legal challenge to AB 465 is pending in the judicial system would be detrimental to businesses and unnecessary. • Adequate protections already exist for mandatory, predispute employee arbitration agreements. 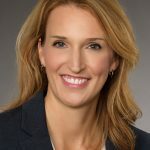 The California Supreme Court has already mandated contractual provisions that must be included in a mandatory, predispute arbitration employment agreement. Accordingly, adequate protections already exist in predispute, mandatory employment arbitration agreements. • Arbitration provides an effective and efficient means to resolve employment-related claims. According to the U.S. District Court Judicial Caseload Profiler, there were 29,312 civil cases filed in California in 2014. As of June 2014, approximately 2,132 cases had been pending in federal court in California for more than three years and the median time from filing of a civil complaint to trial in Northern California was 31 months. A report published by the Heritage Foundation in July 2013, “The Unfair Attack on Arbitration: Harming Consumers by Eliminating a Proven Dispute Resolution System,” concludes that arbitration is generally faster, cheaper, and more effective than the litigation system. It is not affected by cutbacks in judicial budgets or the increases in court dockets that significantly delay justice. • AB 465 will send disputes into the overburdened and underfunded judicial system. AB 465 will force more employment disputes into the already-overburdened judicial system, thereby delaying any recovery of potential wages for an employee even longer by essentially banning any predispute, mandatory employment arbitration agreements. • AB 465 will create a worse litigation environment and lack of job creation. California’s economic recovery depends on its ability to create an environment where job creation can flourish. AB 465 will neither help California’s litigation environment nor promote businesses’ ability to create jobs as it will drive up California employers’ litigation costs. AB 465 passed the Senate Judiciary Committee, 5-2 on June 23. Ayes: Jackson (D-Santa Barbara), Hertzberg (D-Van Nuys), Leno (D-San Francisco), Monning (D-Carmel), Wieckowski (D-Fremont). Jennifer Barrera oversees the development and implementation of policy and strategy as senior vice president, policy, and represents the CalChamber on legal reform issues. She led CalChamber advocacy on labor and employment and taxation from September 2010 through the end of 2017. As senior policy advocate in 2017, she worked with the executive vice president in developing policy strategy. Before joining the CalChamber, she worked at a statewide law firm that specializes in labor/employment defense. Barrera earned a B.A. in English from California State University, Bakersfield, and a J.D. with high honors from California Western School of Law.